The project is registered in Ajman Real Estate Regulatory Authority. It has also got an Escrow Account with Ajman Bank. Buying a Unit also entitles you to get the title deed for the land to be registered in the owner’s name being freehold. 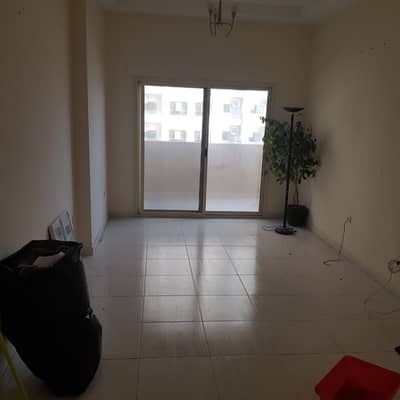 Located on the edge of Sheikh Mohammad Bin Zayed road in Emirates City, Ajman. Easy access to Sharjah and Dubai. CHARLESTATES entered the UAE with a fresh new perspective about the real-estate market through an acquisition by R Holding in 2007. We have all kind of properties studio, 1,2,3 bed for rent and sale on a payment plan and full cash. 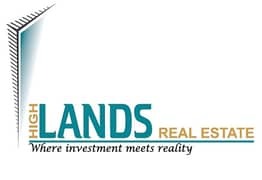 Company Profile: HIGHLANDS REAL ESTATE is an Ajman-based Real Estate Broker concentrating on residential and commercial properties throughout AJMAN. As one of Ajman’s leading Real Estate Brokers, we provide a full range of services for all your real estate needs and strive to provide our clients with the highest quality service and value for their real estate investments in Ajman.